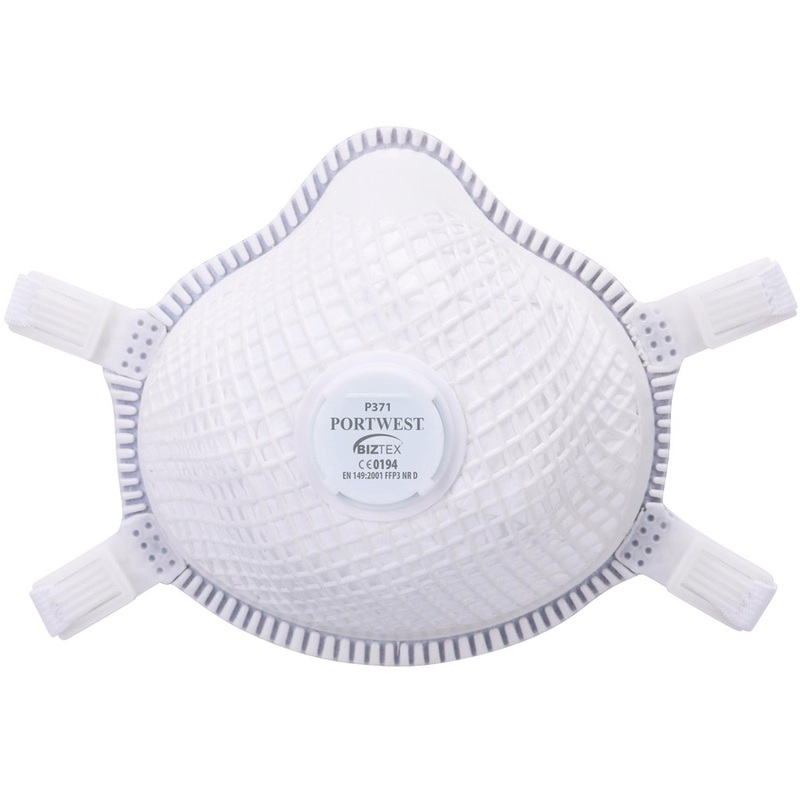 The P371 is ergonomically designed to fit most face shapes, this respirator has a soft outer net cover to protect and retain its shape. 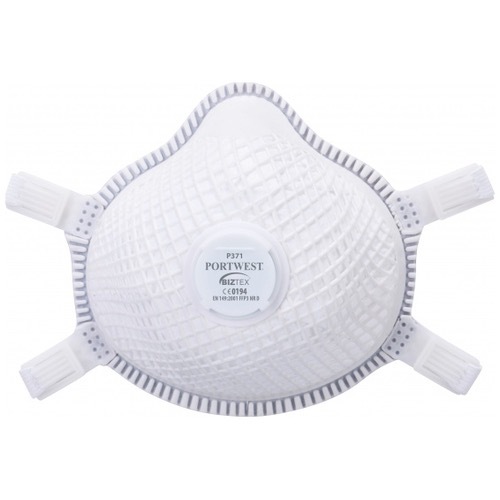 Its high performing exhalation valve works efficiently to reduce heat inside the mask and provides comfort when used in hot and humid conditions. Other features include an innovative moulded nose bridge for a perfect fit, whole around O ring face join and wide adjustable elastic bands.